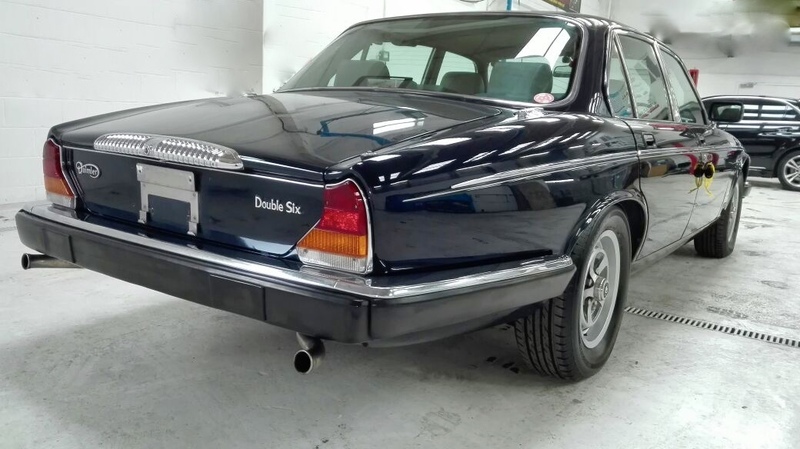 You are looking at an immaculately well cared for extremely original Daimler Double Six series 3 in original Westminster Blue framed by bright original chrome work, the cabin complimented by unmarked original grey leather, indeed a very handsome combination. 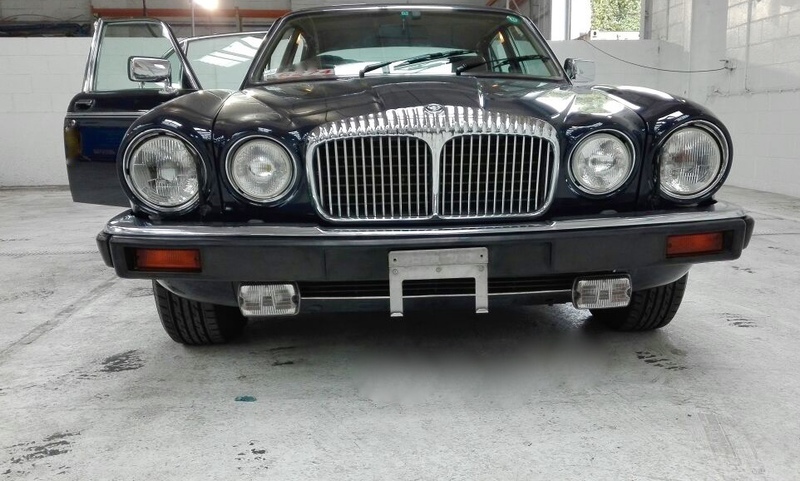 This 1991 late model series 3, is powered by the 5.3L V12 but owing to its year of manufacture attracts a road tax annually of only £245 and affordable classic car insurance is available, DVLA registered with a long MOT. 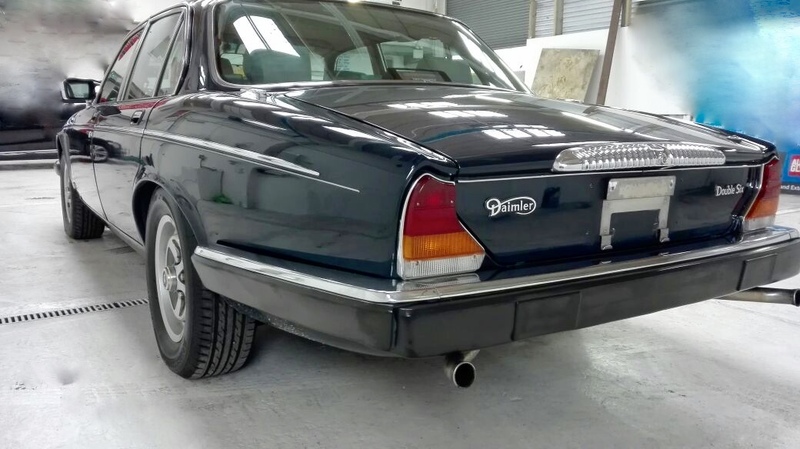 Manufactured in the UK and originally exported to Japan this vehicle has recently been sourced and re-imported from this mild, salt free winter country. 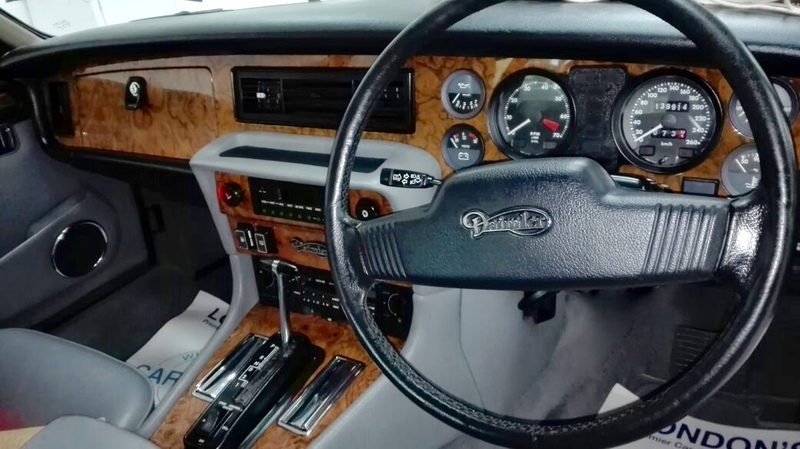 The only minor difference between a UK and Japanese spec is the speedo in Km/h and the FM radio frequencies, these are more than offset by the fact this car has low mileage, has been well maintained and has no rust. 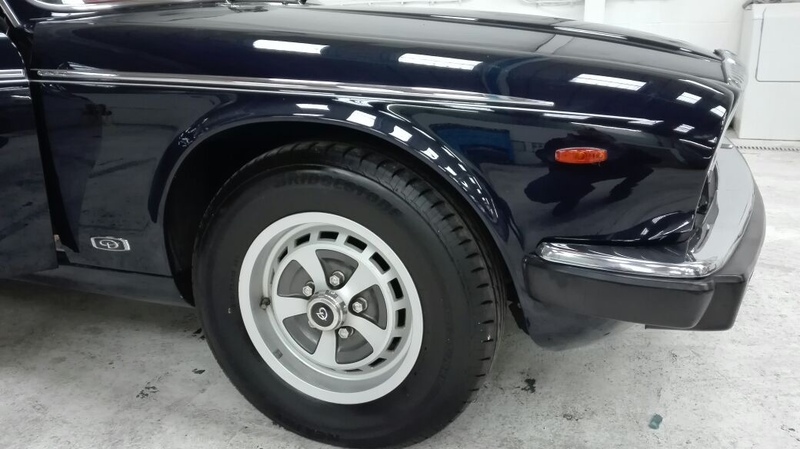 Soon approaching 26 years of age this car has been pampered it's entire life, averaging less than 3,300 miles per year for the current mileage of less than 88,000 (139,000km).